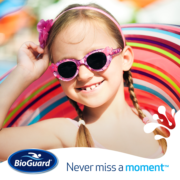 When it comes time to close your pool, we encourage you to bring us a final sample of your water. You want to tell us that it is your final sample before closing your pool. Why? This is because we’ll tell Alex to run a different kind of report – the closing report. 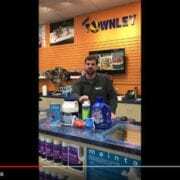 Alex will tell us just what chemicals you need to add to your pool before closing. When should you bring us this sample? Bring it to us within two days of closing your pool. At this point, perhaps you’re wondering just who is this Alex fella? Let’s meet meet Alex® Water Testing. 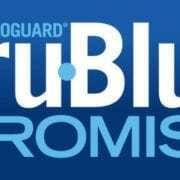 BioGuard pioneered the idea of computerized pool water analysis and continues to research and refine the process. Today, ALEX, our computerized water analysis system, provides accurate results in an instant. All you have to do is bring us a water sample from your pool or spa to get personalized step-by-step instructions for start-up, closing and maintenance. It’s that easy! Here accuracy counts, and we have it! Our test is fast and much more accurate than a simple dip of a test strip at poolside or a self-driven analysis using a computer or mobile application. That’s because we test for several parameters beyond the basics to understand how they may be influencing each other in order to avoid trial and error. Being right the first time saves you time and money. On top of that, we have trained and certified local water care experts. We’lll walk you through the results explain anything you might have questions about. Our ALEX recommendations will be sound based upon the way you care for your pool and the accumulated knowledge of all your previous water tests. Our goal is that you are not only be satisfied with the performance results, but that you gain confidence in the products and advice you receive. 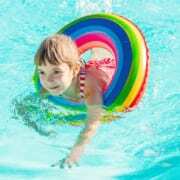 Water testing is important to achieve and maintain a safer swimmer environment. It’s also important when opening or closing your pool. Water chemistry can be quite complex with all the different factors. For example, if your water is out of balance or your pH isn’t in the right range it can cause problems, such as equipment damage and swimmer discomfort. Balanced water also contributes to the effectiveness of other products so it is an important start to your water care regimen. We recommend you get your water tested when you open and close your pool. In season we recommend testing every two weeks or minimum at least once a month. The amount of use and environmental factors can easily change water conditions and staying on things will prevent issues that may prove troublesome to correct if neglected. 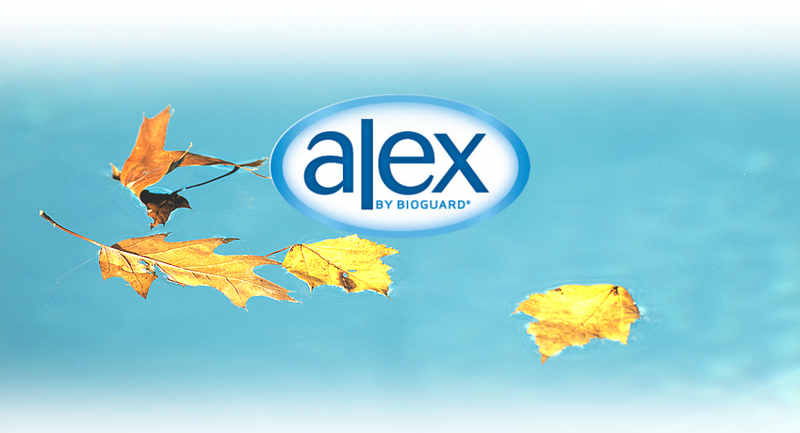 Why did BioGuard name the water testing software ALEX?